Aviano® at Desert Ridge® is ideally situated in North Phoenix within the Paradise Valley school district enjoying near perpetual sunshine, rich desert vegetation, stunning mountain views, and superb upscale shopping. The community enjoys peaceful seclusion from all the hustle and bustle of the city but still within close proximity to everyday conveniences. 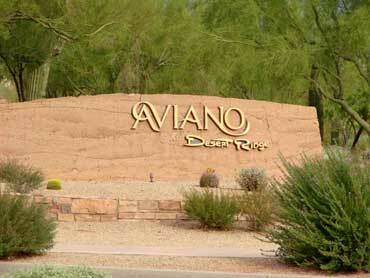 Famous for its luxury living and exceptional facilities, Aviano at Desert Ridge, never disappoints. 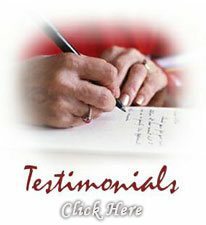 This gated community features beautiful homes showcasing its Southwestern lifestyle with strong Spanish Colonial style and Old World Tuscan architecture. Aviano at Desert Ridge offers a wide array of residential choices and remarkable amenities including a Clubhouse, resort-style swimming pools (one for the exclusive use of The Villages residents), lighted tennis courts, state-of-the-art fitness center, pocket parks, picnic areas, barbeque facilities, basketball courts, walking trails, and many more! Homeowners have complete access to the Community Center and its facilities. Experience the beauty and tranquility of this world-class community. 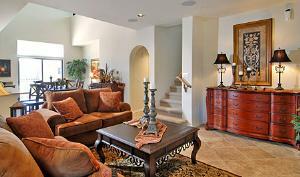 Reward yourself with luxury living at Aviano at Desert Ridge. 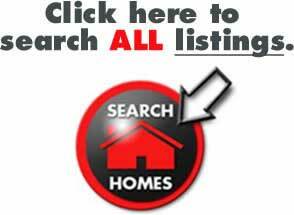 For inquiries on Aviano real estate at Desert Ridge in Phoenix, Arizona, just Email or call us at 480-595-6412.